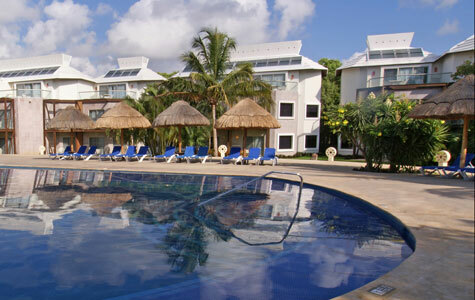 Dive into an unforgettable Mexico vacation with Sandos Hotels and Resorts. 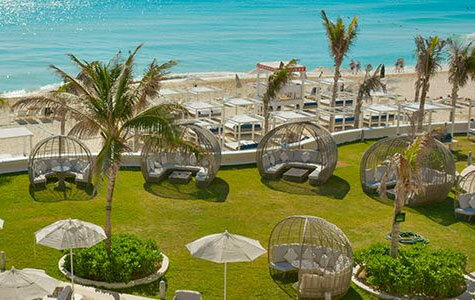 Enjoy the ultimate beach experience at the legendary Sandos Finesterra Los Cabos and the exclusive Sandos Playacar. 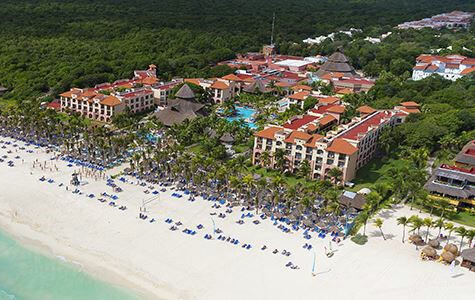 Immerse yourself in an eco-experience at the Rainforest Alliance-rated Sandos Caracol, nestled amid the Riviera Maya’s pristine natural beauty. Or indulge in a boutique, luxury experience at Sandos Cancun, where there are plenty of ways to make yourself feel like a VIP. A landmark resort in Los Cabos, Sandos Finisterra has unique architecture which makes it the best all inclusive in Cabo San Lucas. Overlooking white-sand beaches and turquoise waters, offering the perfect blend of natural beauty, luxury and sophistication. Nestled amidst lush mangroves and lagoons, this resort appeals to travelers seeking all-inclusive value in a lush tropical setting. Nestled amidst white-sand beaches, exciting nightlife and a wide selection of dining and shopping, there is something for everyone.